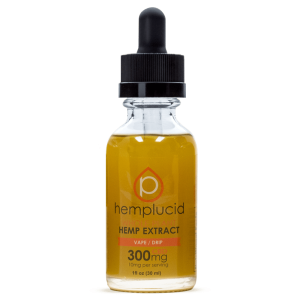 Our CBD Hemp Oil Extracts are available in several forms including Drops. 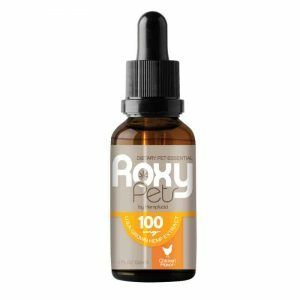 Our bottles of drops are typically available in 1 fl oz sizes. 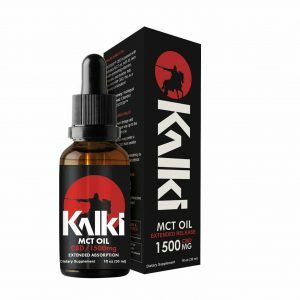 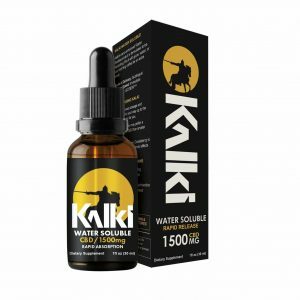 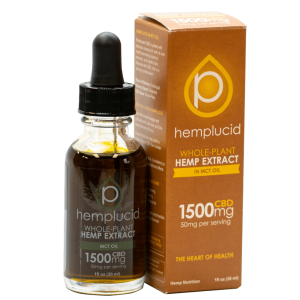 We offer Full Spectrum Hemp Extract Drops contains 500mg of Full Spectrum (450mg CBD), 1500mg of Full Spectrum (1350mg CBD), and other hemp oil drops. 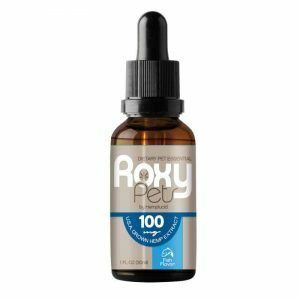 We offer a rich spectrum of beneficial cannabinoids, terpenes and other phytochemicals with our hemp oil extract drop options.